 360-degree tracking of phone calls, contact forms, as well as micro-conversions. Work with an expert in your industry committed to beating your competition. Create advertising synergy with Google Local Service & Waze Ads. 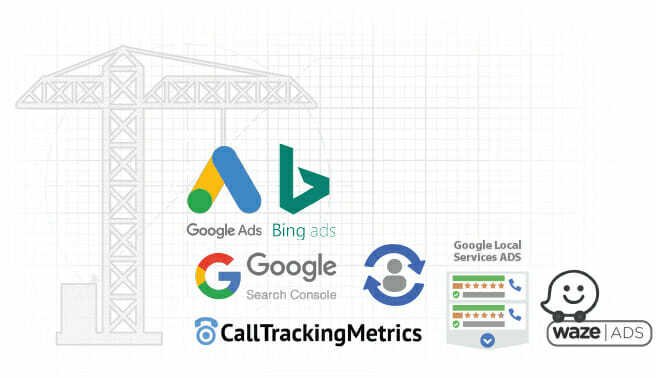 Each client is assigned a industry specialized team, who are certified Google and Bing Ads professionals with a proven track-record in driving the right combination of volume and quality leads. Our teams have been organized around vertical knowledge and experience. So if you are a lawyer you will be assigned to the legal PPC team and a specialist in your practice area. This also applies to some of other top verticals such as cosmetic surgery, dentistry, home services & contractors, automotive dealers, among many others. Detailed research process to gain insights into your industry, trends and the buying process of your potential clients. Assessment of any previous campaign & traffic data via Google/Bing Ads & Analytics. Competitor research to determine the most successful call to actions, unique selling propositions and overall marketing strategy. Google & Bing accounts and campaigns are created following best practices and intel from market research. 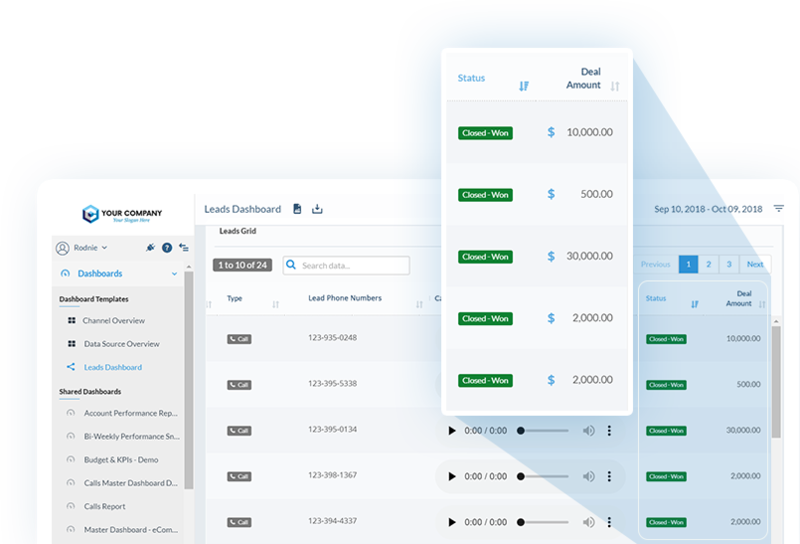 Conversion tracking & Analytics installed and tested to guarantee we are tracking form submissions, and phone calls through dynamic call tracking. Multiple networks leveraged and different campaign types created to ensure success and increase our chances of capturing potential customers and leads. Build brand awareness & capture prospective customers at the initial stages of their buying journey. Ensure different stages of the buying journey are covered with right combination of campaign types, networks, and attribution modeling. Carefully monitor performing keywords and bidding to ensure the highest volume of quality leads are captured at the lowest possible cost. 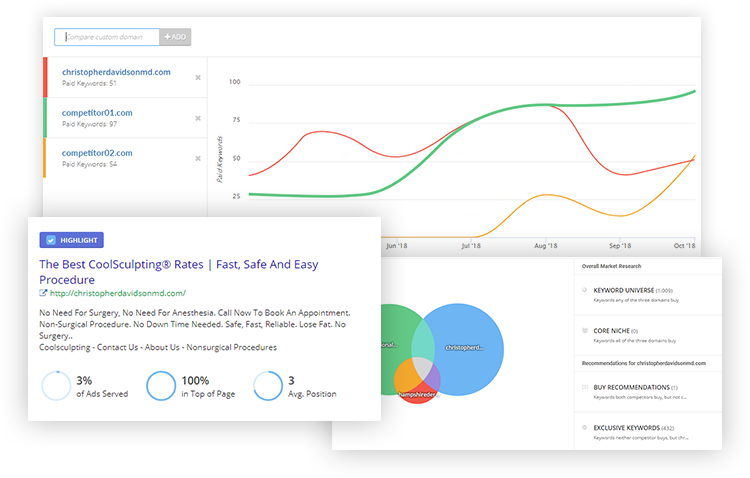 Analyze incoming leads to weed-out low quality traffic and spam. Adjust setup on networks and campaigns accordingly. Focus on audiences, market share, Auction Insights, and trends.